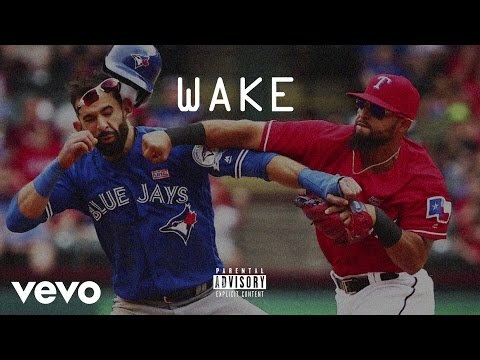 Ask Joe Budden what was the rap record that changed his life and he laughs. “All of them. I’ve been doing hip-hop since I was 10. I was raised with hip-hop. This is my destiny.” Joe’s destiny is now your reality with the release of one of the most talked about debuts in years. ----- is no frills,hip-hop that doesn’t rely on gimmicks and formula to get the job done: just a wicked beat and ingenious flow. 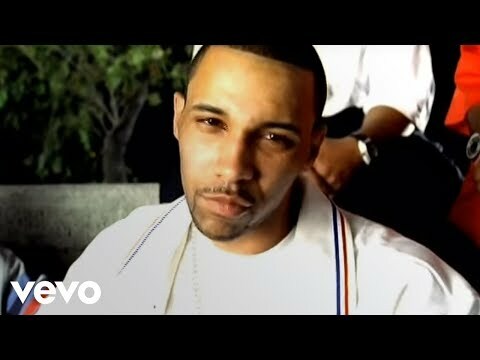 Joe describes the first single, “Drop Drop”, as being a combination of West Coast bounce and east coast lyrical sharpness. “It’s catchy”, Joe offers, ”a good club record and I like it”. 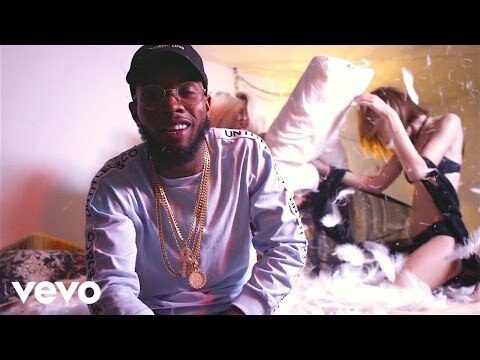 Another hot record is “Get Right Wit Me” which fans might have first heard on mixtapes. “That song caught a little buzz in New York and some other areas,”Joe modestly explains. 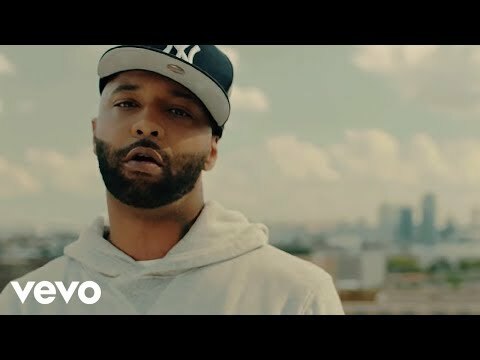 “It’s another feel good song.” Feel good songs and club bangers are certainly part of his arsenal but there’s more to Joe Budden. “A lot of artists keep their art and personal lives separate. I can’t do that. Rap is more therapeutic for me. Whatever I’m going through or feeling I put that into a song.” Such is the case with moody cuts like “Survivor” or “Walk With Me”, which document the changes Joe has undergone since making the move from the street corner to the record industry. ”I want to be multi- faceted,” Joe says. “I got club songs, I got girl songs. But a lot of my songs are personal.” Helping to keep his songs personal and devoid of formulaic beats is his producer Dubbe, one of the core members of Joe’s production unit, On Top. Most of Joe’s album was produced by On Top and sticking with his boys was crucial. “I’m not really into having a lot of big names producers on the album. I’m not putting out a compilation and I want to give people more of me, as opposed to me and this established artist.” Joe has been a fixture on the highly competitive mix tape circuit, appearing on compilations of nearly every major DJ including street slingers DJ Clue, Kay-Slay, Cutmaster Cee and Green Lantern. In fact it was the buzz from those mixtapes, chiefly a sizzling freestyle on a Lil Mo/Fabolous cut, that helped Joe nab his deal with Def Jam. 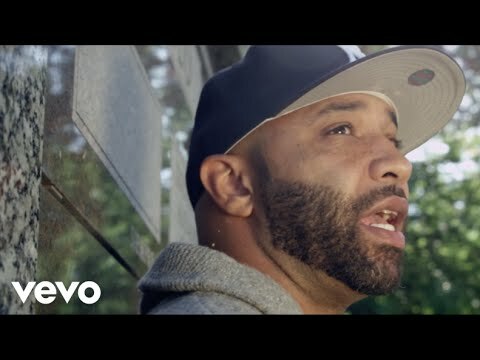 Born In Spanish Harlem, Joe Budden lived in Queens till he was 11 and from there moved to Jersey City, which he still calls home. . The middle child of 3 boys, Joe heard music in his home, (his dad is a multi instrumentalist), and on the streets. He absorbed the songs of old school legends like Rakim, Kool G Rap. Krs-One, and Queen’s natives Run DMC and LL Cool J and by the time he turned 16 Joe had decided to take his love of hip hop and his burgeoning skills to another level. ”I went on a total rampage in my area. If there was a cipher on the corner, or a show I was there. After a while it became common knowledge in my neighborhood that I was aiight and my confidence grew”. So much so that Joe started hitting local studios and getting on mixtapes, doing it for the love and as means of expression. Soon low-level industry types started buzzing around, filling his head with American Idol worthy dreams. The prospects of fame excited the 17-year-old but nothing came of any of the promises and so Joe just persevered and honed his craft. In 2001 everything changed as one of Joe’s self produced CDs made its way to Cutmaster Cee, who passed it along to Webb of Desert Storm. Impressed with what he’d heard Webb offered Joe and On Top the financial freedom to stay in the studio and concentrate on making mixtapes. It was only a matter of time before the really big guns caught wind of what Joe was spitting and offered him the chance to shine on his own album. Ask Joe what he wants people to walk away with after checking out--- and he replies, ”A better feel of me. Not to feel me like I’m an artist but that I’m a regular person. On mixed tapes my moniker was ‘Regular Joe’ and I want people to know that I’m regular and down to earth and also very serious about what I do. 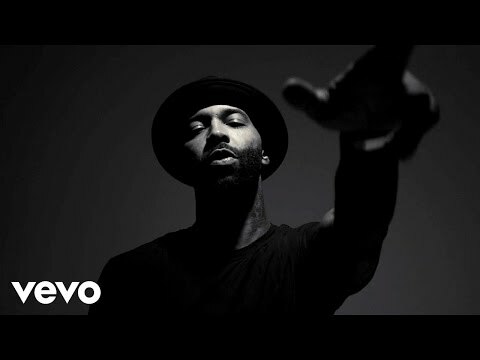 This is the music I’ve been wanting to make all my life.” Book Joe Budden for shows and concerts at Heavy Rotation booking agency. Worldwide Bookings with HR Booking. Joe Budden Booking, Book Joe Budden. 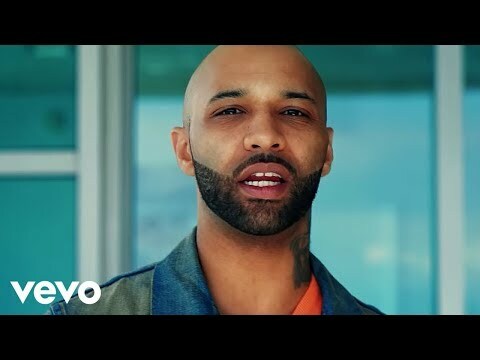 Book artists like Joe Budden, Joe Budden booking agent, contact Joe Budden email, Joe Budden manager, Joe Budden management for concerts, bookings, biography, pictures, videos. 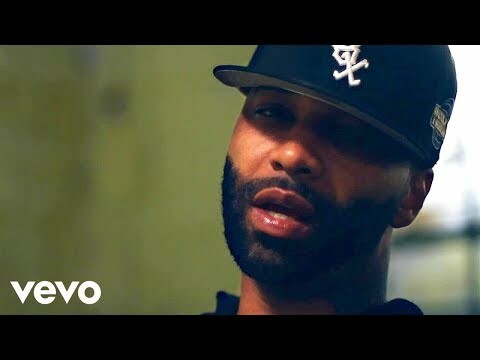 Joe Budden may be available for your club shows, private party, festivals or other events.